Our Internship Programme will provide you with paid, interesting, full time work and career development while you study – so you can launch your career with Auckland Council. We offer a three month, full-time summer Internship Programme from November to February each year to students in the penultimate year of their degree in an aligned discipline. Throughout your internship you’ll have three development sessions lead by the Early Career Pathways team, development discussions with your manager, set achievement goals and highlight your strengths and improvement areas. 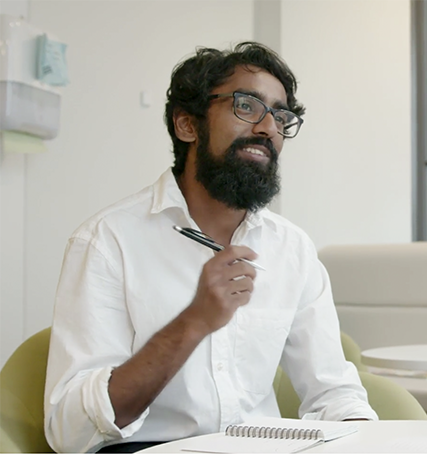 An internship with Auckland Council will give you a taste of where your career could go and at the same time, you’ll be developing your skill set through real work experience and mentoring. 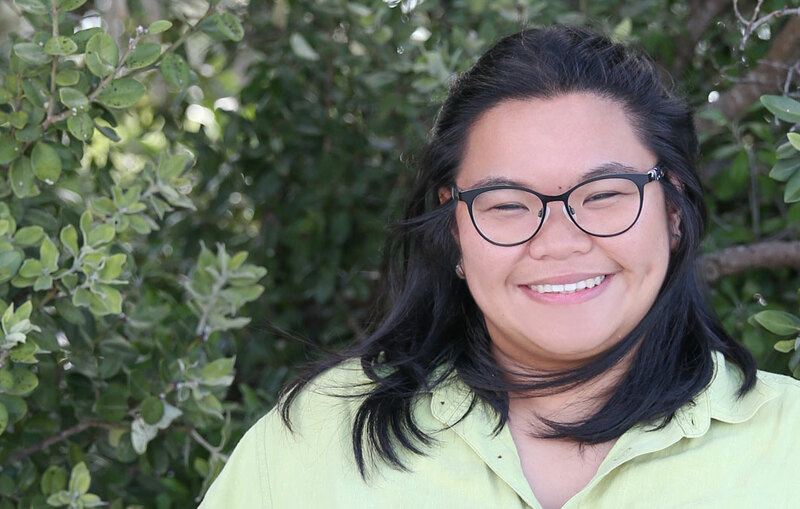 As an Auckland Council Intern, you’ll enjoy interesting work and career development while you study. 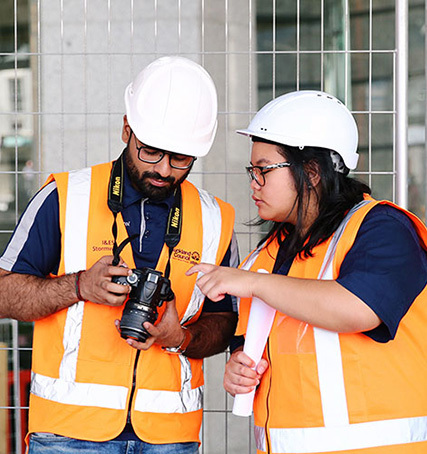 Auckland Council’s Internship Programme gives you a taste of where your career could go while you’re developing your skill set through real work experience. Auckland Council offers a safe and supportive learning environment where you’re encouraged to succeed. At Auckland Council, we believe that taking care of Auckland starts and ends with taking care of our people. To be eligible for the Internship Programme you need to be in your penultimate year of study towards a relevant Bachelor’s degree. Applications for the 2019 internship programme open in early 2019. "What made me want to apply for the intern programme was I wanted to see how a city works, and the Council is the best place to learn."